Our Price: $123.00 Free Shipping! can be added to any EDGE monitor arm. 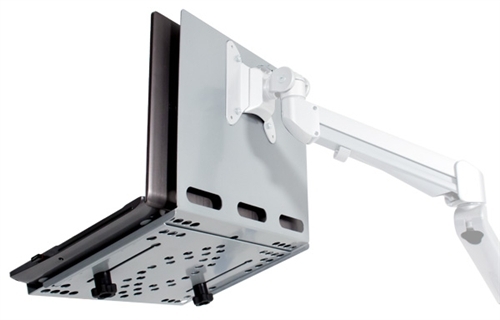 The LTHEDG can be added to any existing EDGE monitor arm.